‘The Beer Out Here’ has a whole new look thanks to the team here at Jump. Arriving in time to coincide with the launch of the “It’s all about now” advertising campaign, this refresh program is the first packaging redesign for the B.C. brand since 2002. 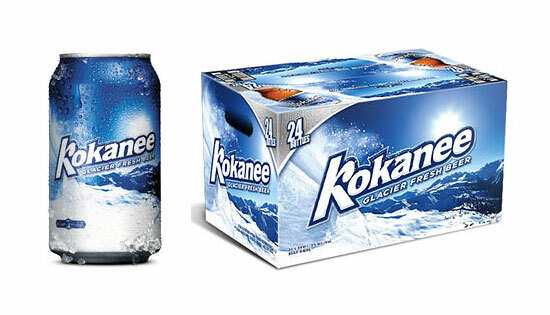 Developed to reflect the high-energy and active lifestyle positioning of the Kokanee brand, the new design retains brand features such as the iconic “k” in the wordmark, as well as the sasquatch (bet you can’t find him! ), while amplifying refreshment cues. The new packaging design launched in British Columbia on May 25, and will arrive in Ontario in early July.